landscape, emerging markets are developing as truly mobile first markets, for example Asia and Africa. 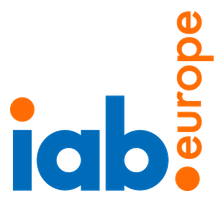 Mobile display was also the ‘most’ programmatic format according to the latest IAB Europe European Programmatic Market Sizing Report. 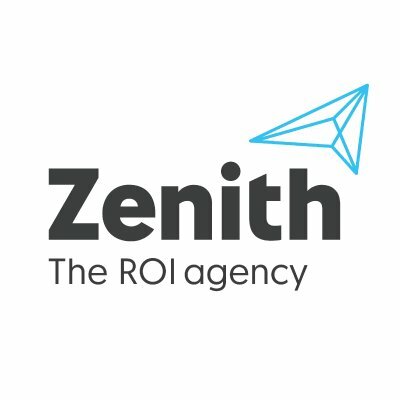 This whitepaper provides guidance around some of the key considerations in order to maximise a programmatic mobile strategy, and the areas to consider when approaching mobile both as part of an omnichannel strategy, and focusing on the key similarities and differentiators of the mobile programmatic landscape. The whitepaper draws on the new and emerging trends in mobile opportunities, how these can be accessed programmatically and how to consider mobile as part of the overall programmatic mix. It also explores how the growth in mobile has impacted the planning and buying process and how this will continue to evolve.